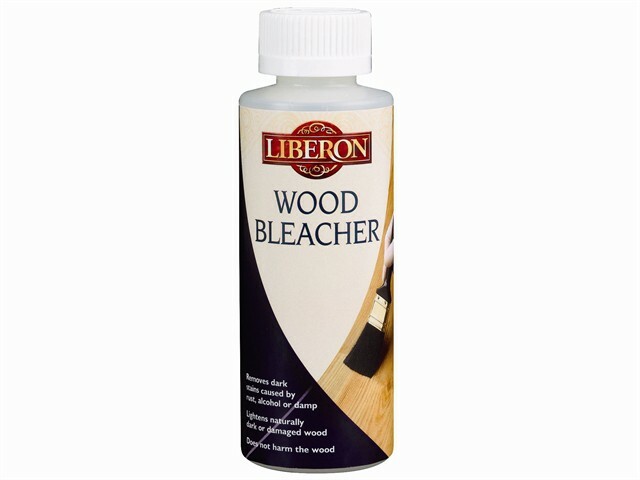 This Liberon wood bleacher is ideal for removing dark stains caused by rust, alcohol, damp, ink, ring marks and fruit etc. It can also be used to lighten naturally dark wood, or natural wood which has darkened through alkali products, staining or weathering. It does not harm the wood and comes ready to use.